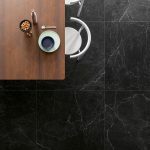 Eternity 3.0 | Pavé Tile Co. 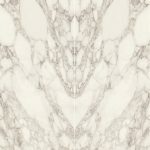 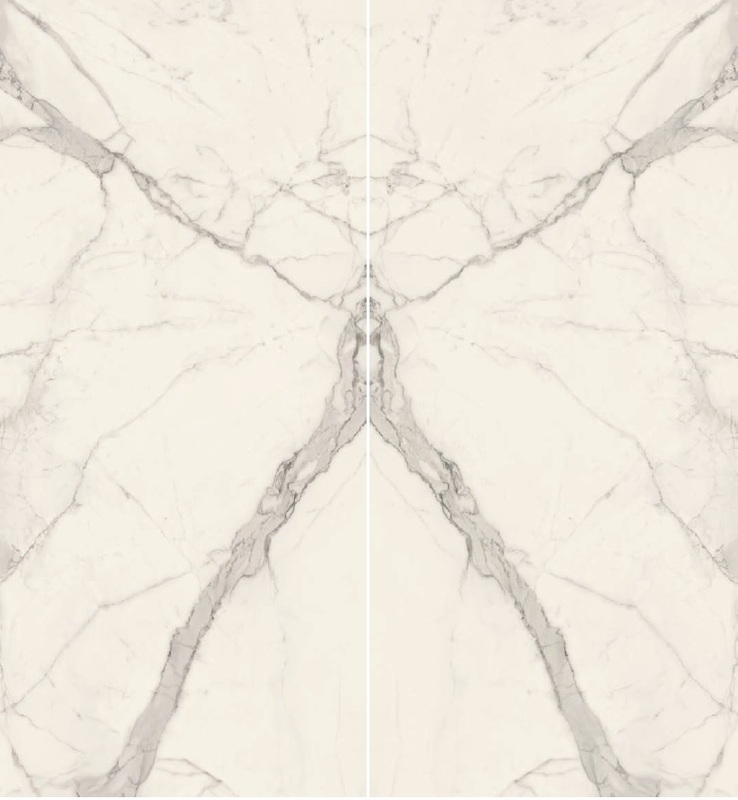 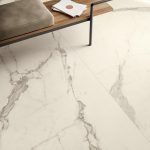 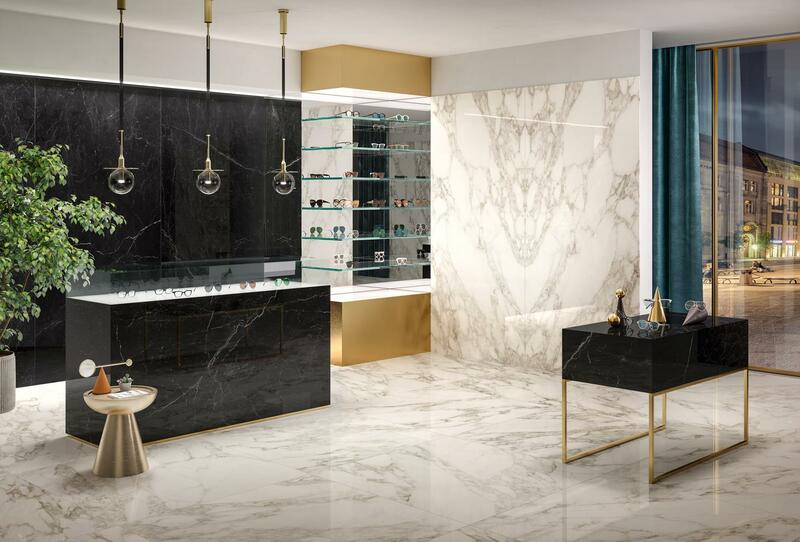 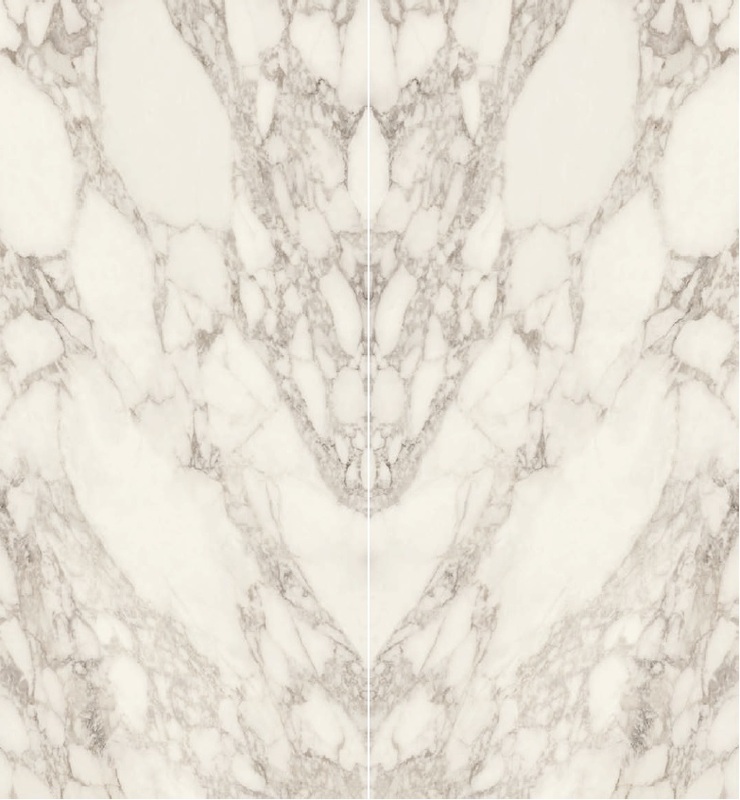 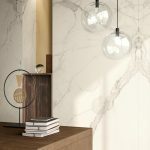 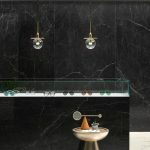 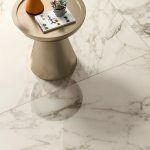 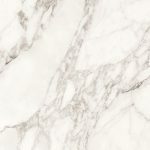 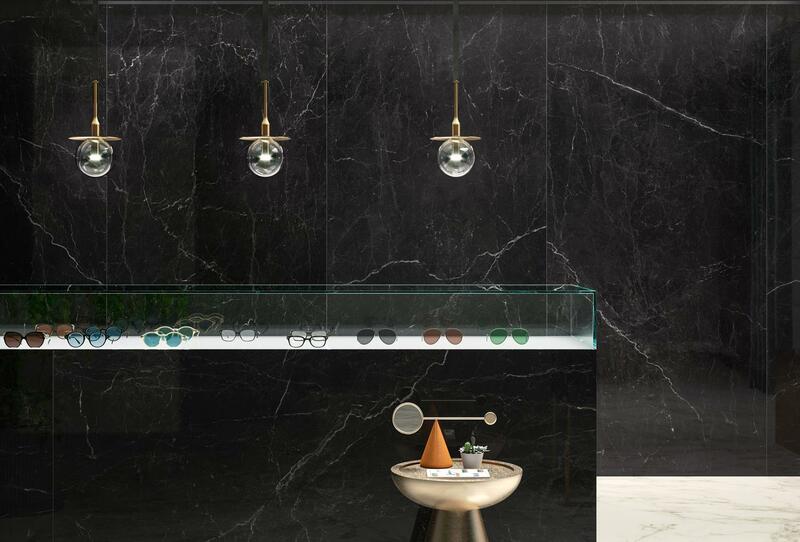 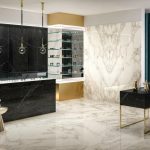 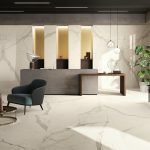 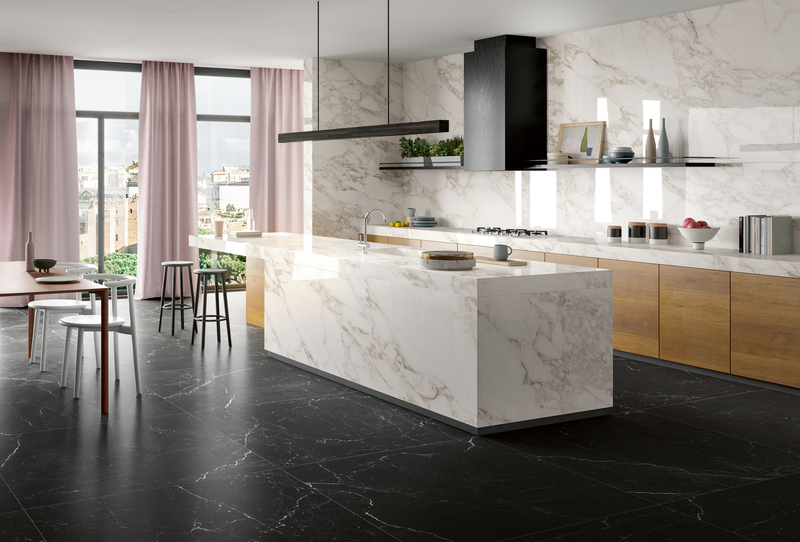 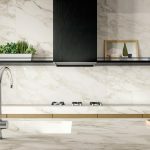 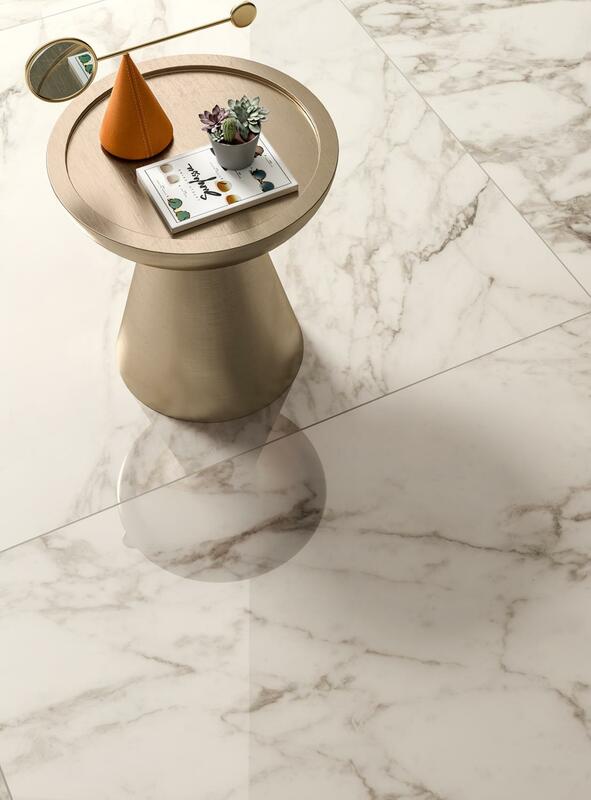 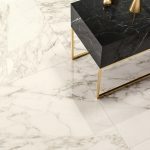 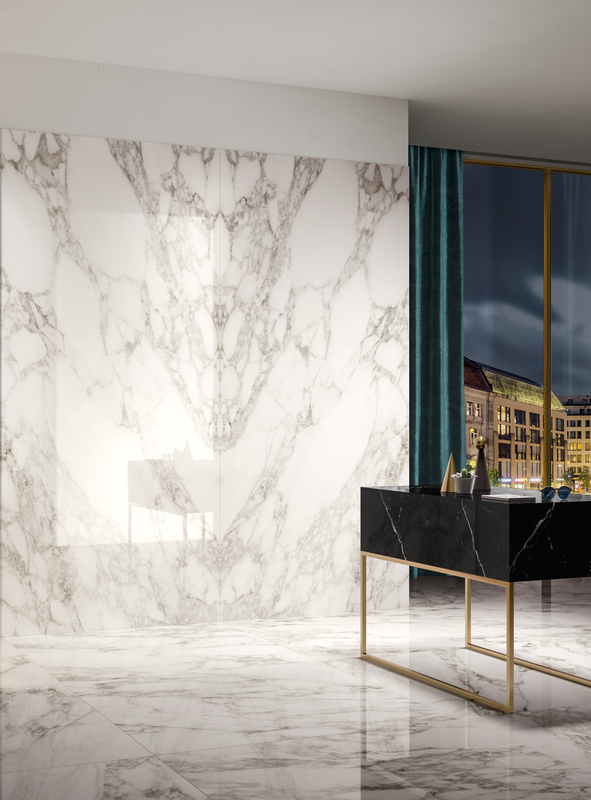 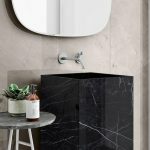 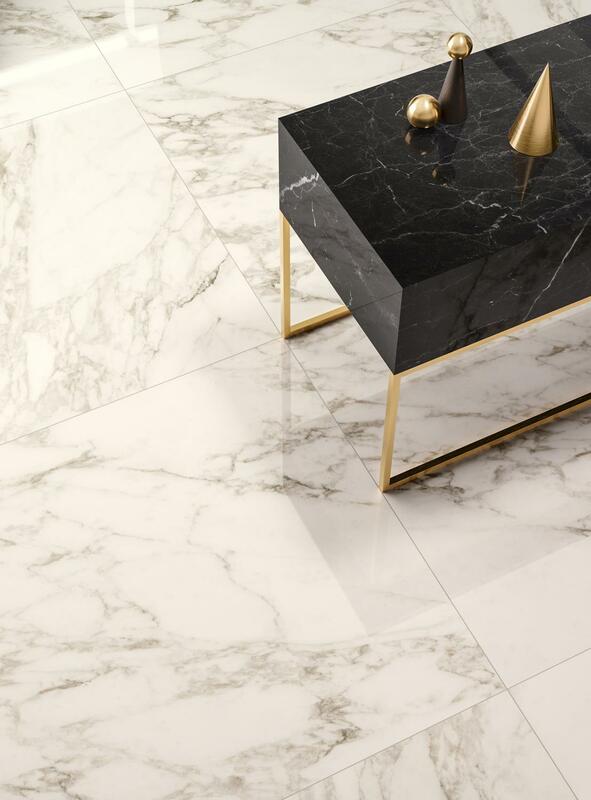 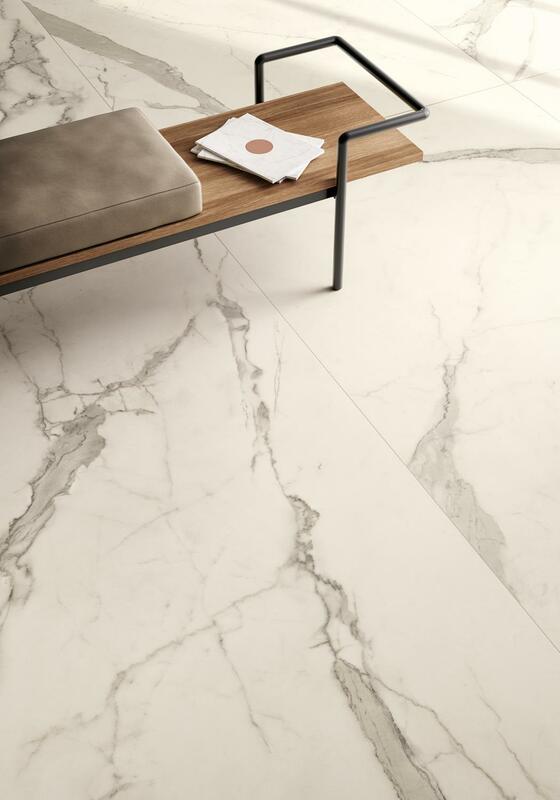 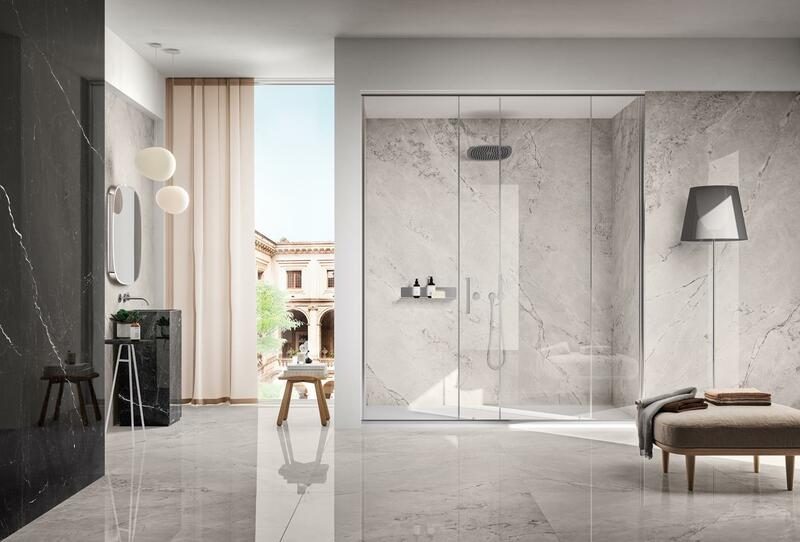 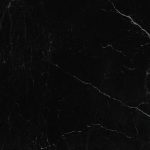 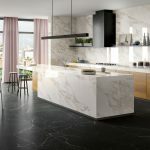 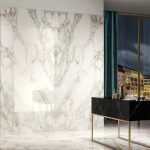 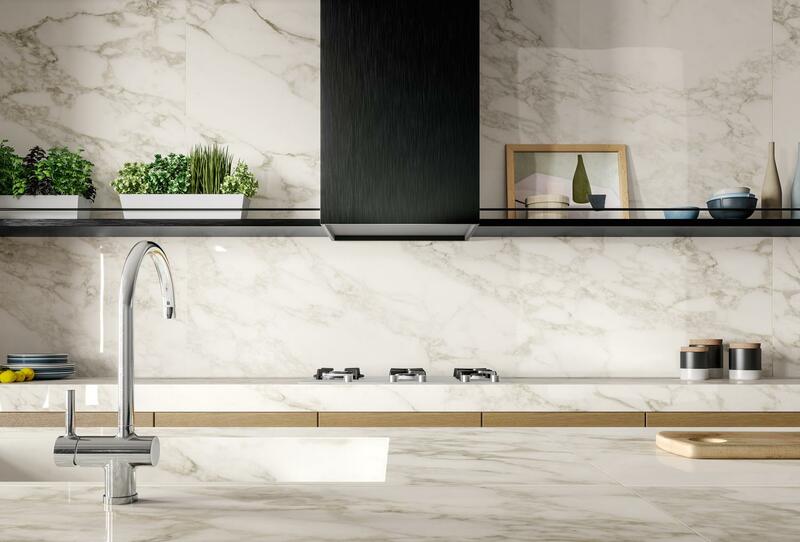 The Eternity 3.0 collection expands the rich, precious authenticity of marble in new contexts, where you can breathe an idea of classicism combined with the search for different ways of living, sharing a constructive exchange of experiences and knowledge. 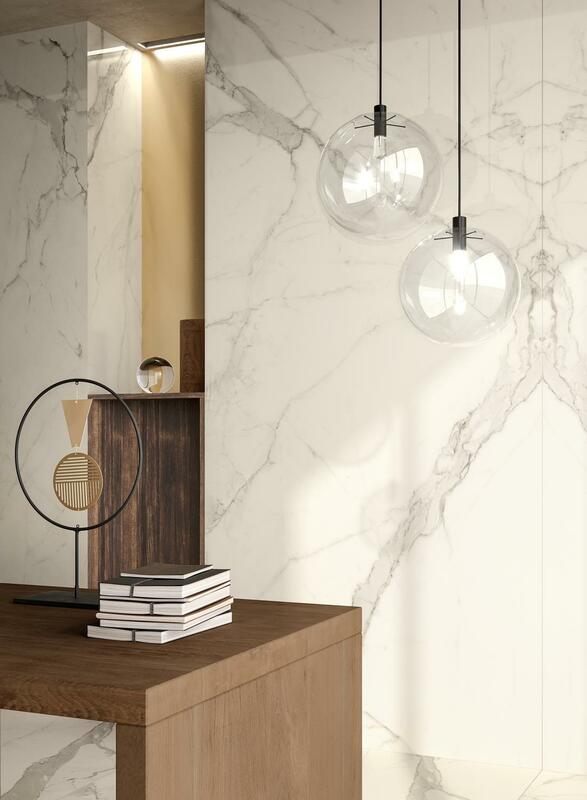 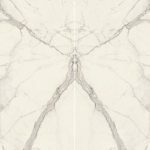 A selection of the finest natural marbles is transformed into surfaces of thin porcelain laminated stoneware that are durable and versatile. 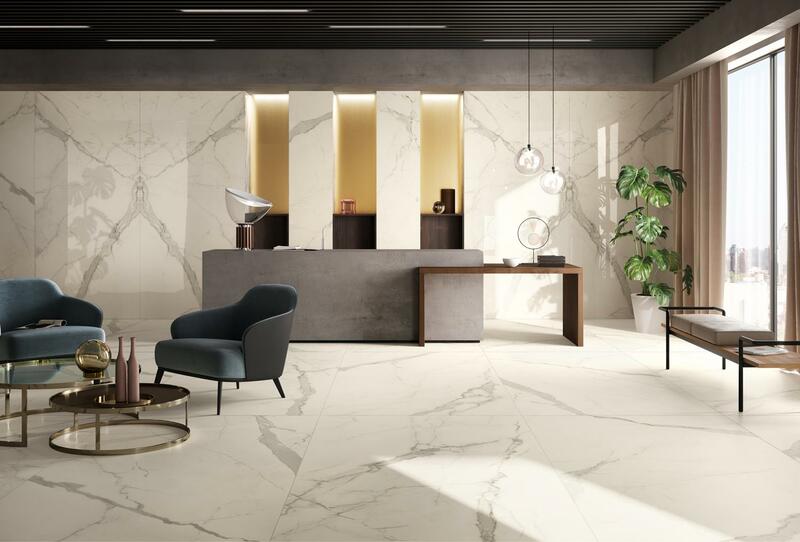 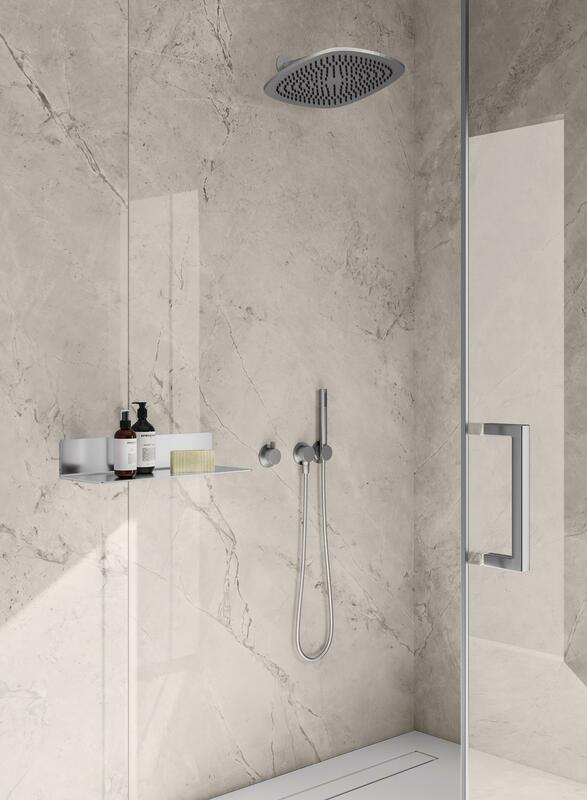 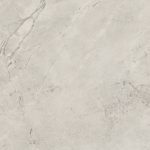 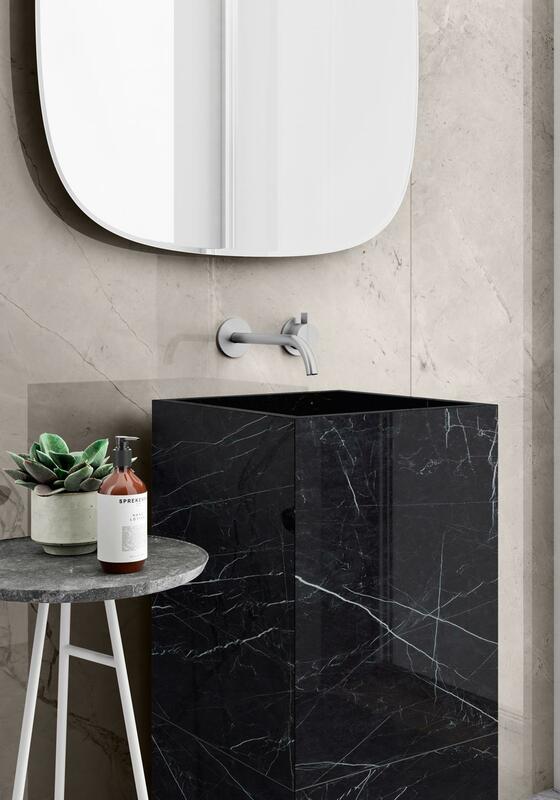 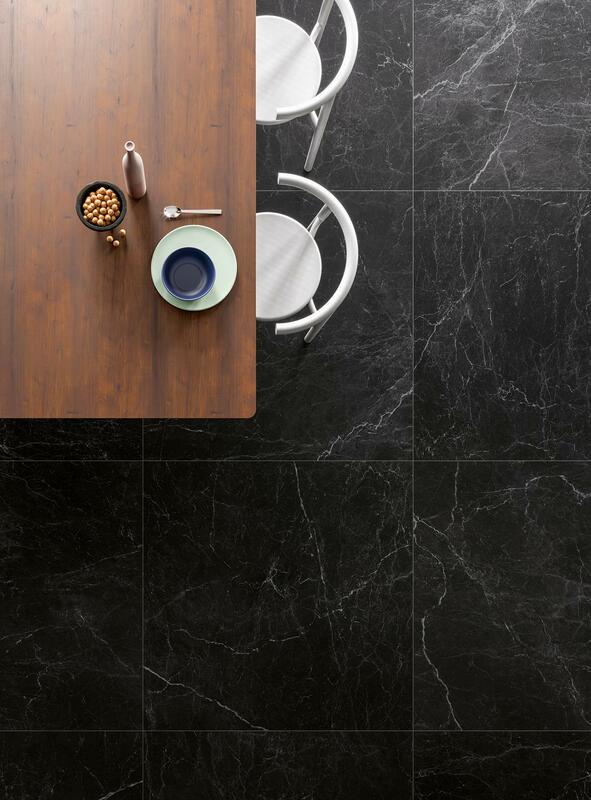 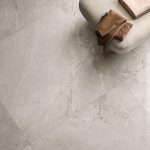 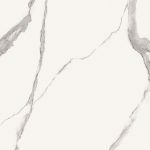 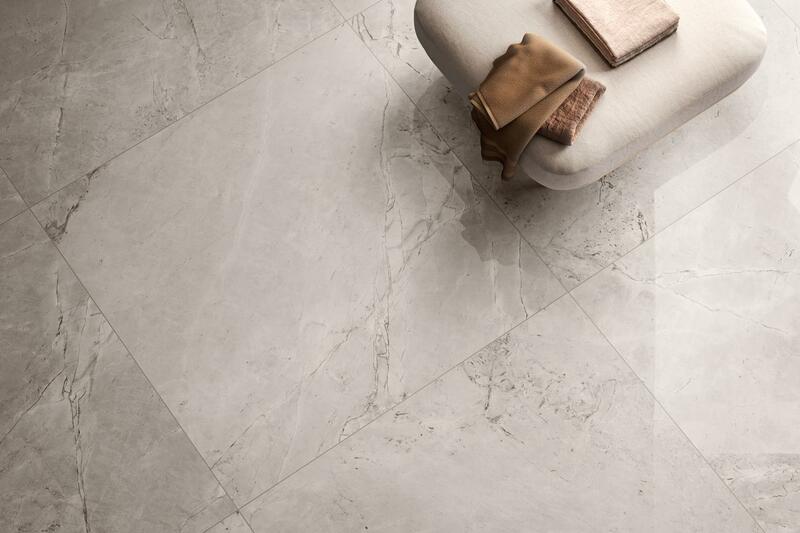 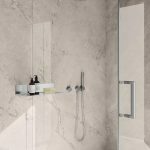 The large 120×260 cm and 120×120 cm sizes and the refined Soft and Lux finishes enhance the richness and variety of the veining, expertly calibrated to give any environment continuity of texture with harmonising colours of outstanding quality.